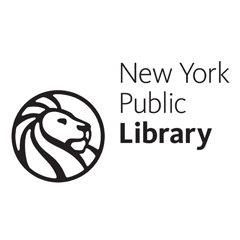 Recently, the New York Public Library launched a new pilot series in select library branches across three boroughs. Community Conversations encourages open dialogue where everyone’s voice can be heard. The Upper West Side of Manhattan has been one of New York’s most recognizable neighborhoods, featured in dozens of films and television shows; our cultural landmarks run the gamut from Lincoln Center to Zabar’s food emporium. However, visitors and even residents of the Upper West Side might not be aware that the neighborhood has a rich activist history. 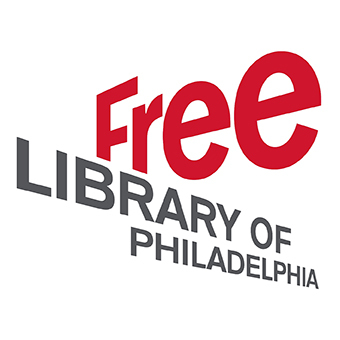 The Skills for Community-Centered Libraries initiative — a series of trainings meant to build community engagement capacities among staff — launched on Oct. 2, so it’s a good time for the Free Library of Philadelphia’s community organizing team to share what exactly we mean by community engagement. A common definition is a baseline for discussion at workshops and a way to push people’s thinking. ALA, the Public Library Association (PLA) and the National Coalition for Dialogue & Deliberation (NCDD) invite public library staff serving small, mid-sized or rural communities to attend a free learning series on how to lead productive conversations. Session 2, “Tools for Naming and Framing Public Issues," describes the steps and processes for leading a “naming and framing” effort, and how to apply tools that help people weigh options for moving forward together. Also see Session 1, "Beyond Deadlock: A Better Way to Talk about Difficult Issues."